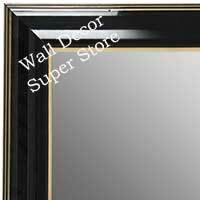 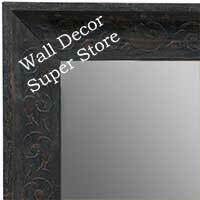 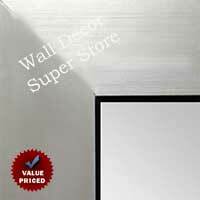 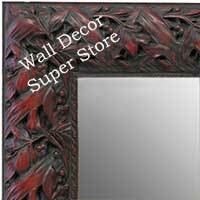 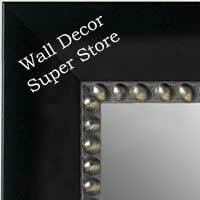 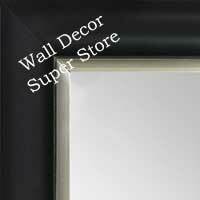 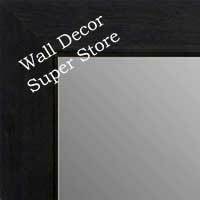 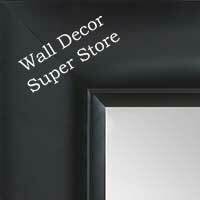 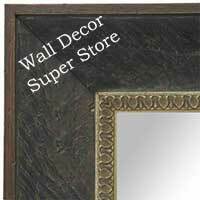 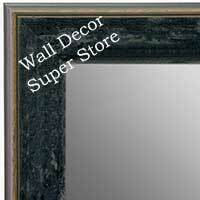 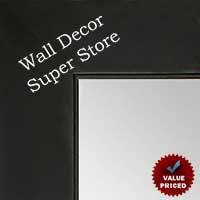 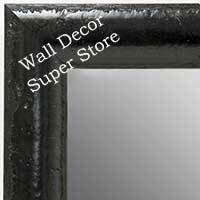 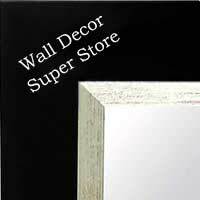 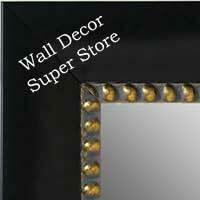 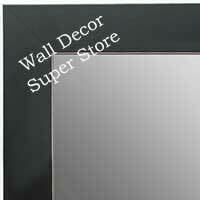 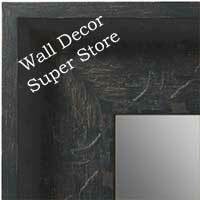 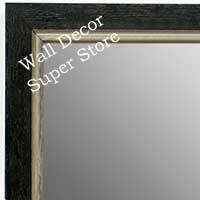 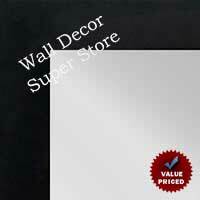 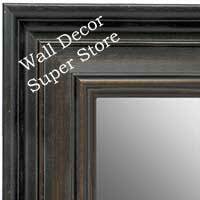 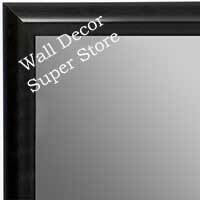 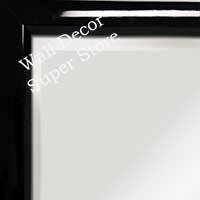 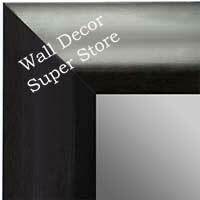 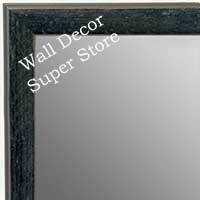 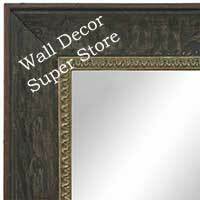 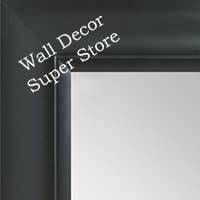 View Just Black Mirror Frames - Create A Custom Mirror That Can Be Used As a Wall, Floor Or Bathroom Vanity Mirror. 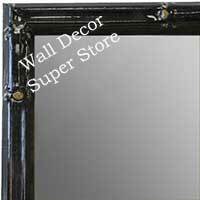 Assorted Frame Widths - Fabricate Very Small Up To Extra Extra Large Sized Mirrors. 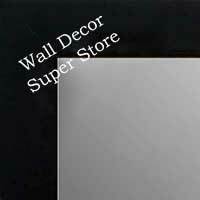 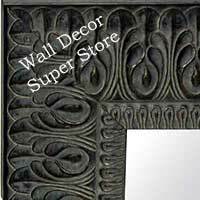 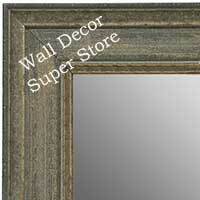 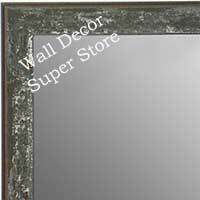 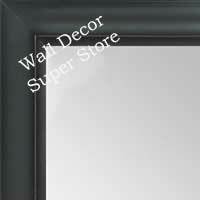 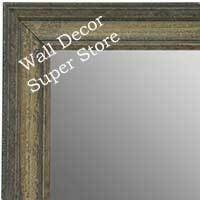 View Just Gray Mirror Frames - Dark And Light Shades To Help Find The Perfect Grey Mirror For Your Decor. 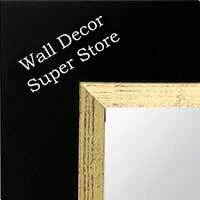 Assorted Frame Widths - Make A Very Small Up To An Extra Extra Large Sized Mirror. 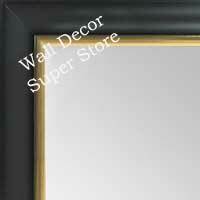 Black Trim To Highlight Custom Mirror Frames. 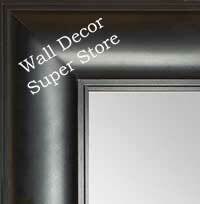 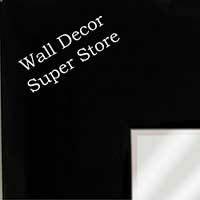 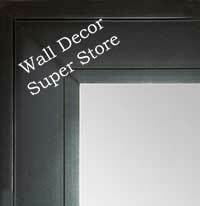 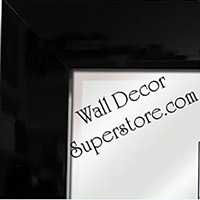 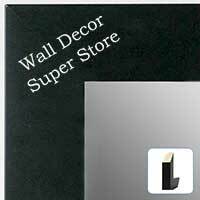 Want A Small Touch Of Black Or A Black Accent On Your Custom Mirror? 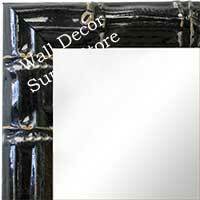 These Frames Help Provide Just The Right Amount Of Black In A Custom Mirror.